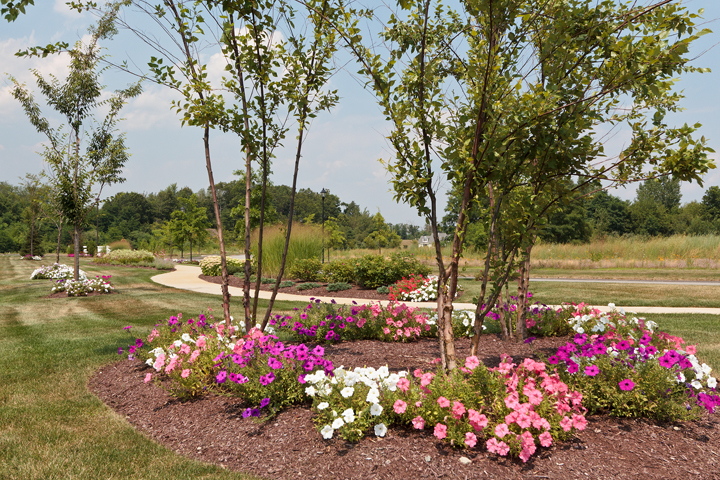 Set amid a private landscaped setting, The Fairways at LeBaron Hills welcomes you home. 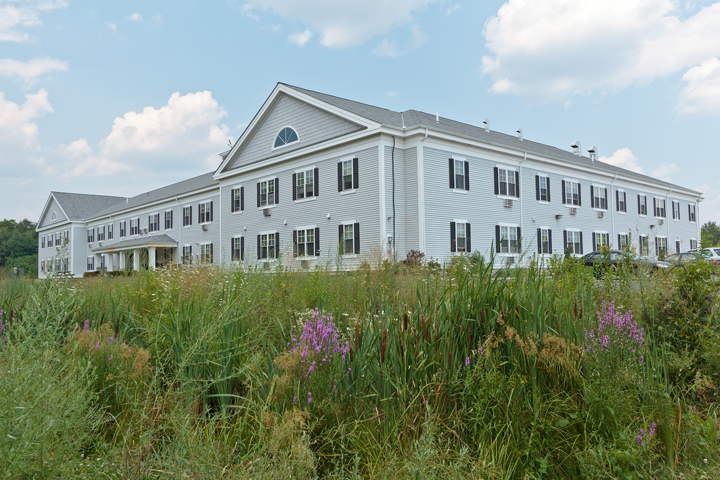 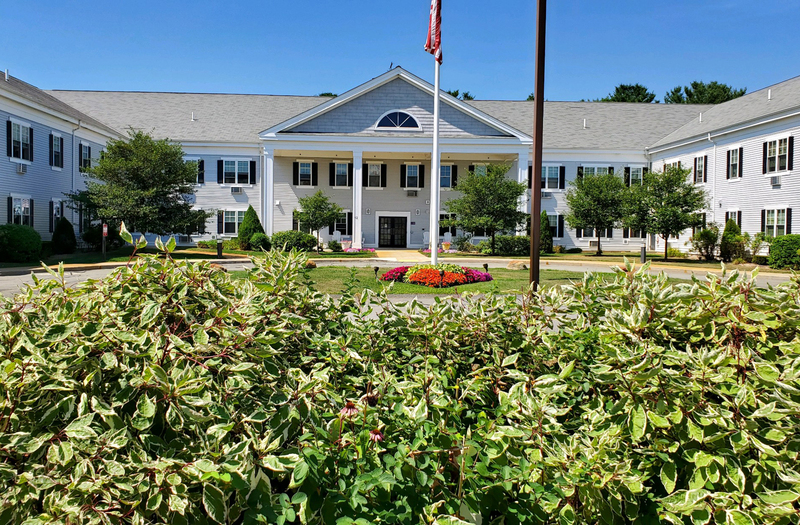 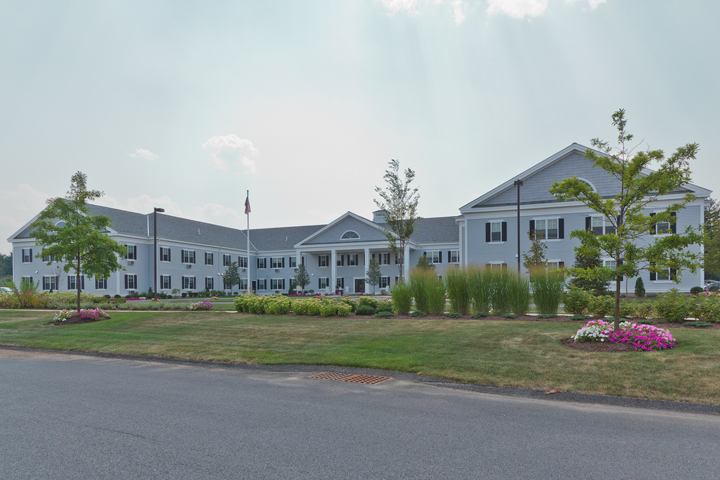 This visually striking community, designed for seniors 55+ is located in the quiet countryside of Lakeville, Massachusetts. 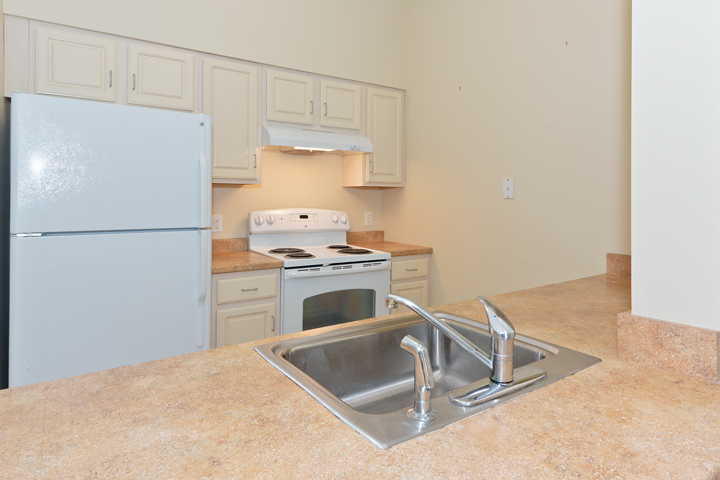 Richly detailed one-bedroom residences offer fully-equipped kitchens with separate dining area and spacious baths. 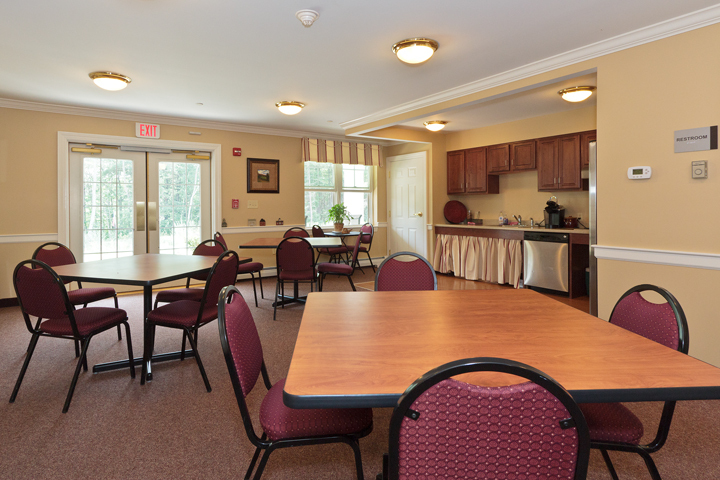 The vibrant community gathering space includes use of a full-kitchen for entertaining guests. 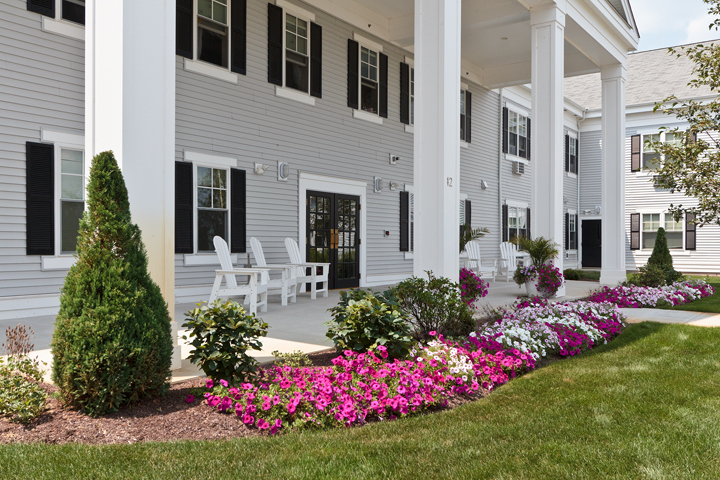 Residents also enjoy the outdoor veranda, perfect for sitting and enjoying the beautiful landscaped surroundings. 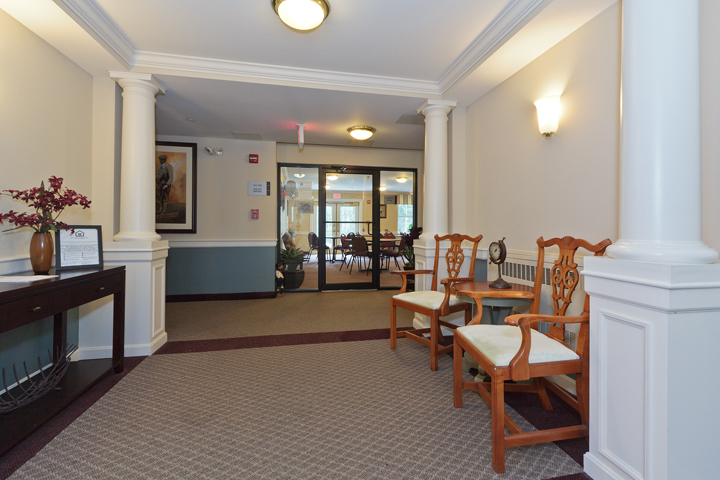 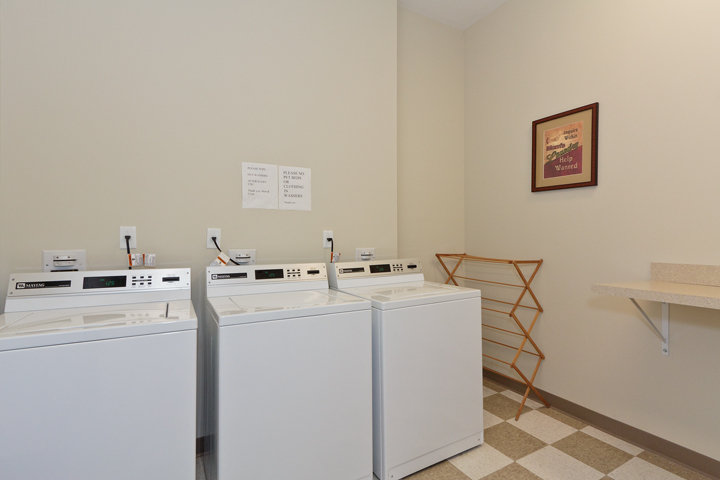 Charm…style and convenience, it’s all around you!